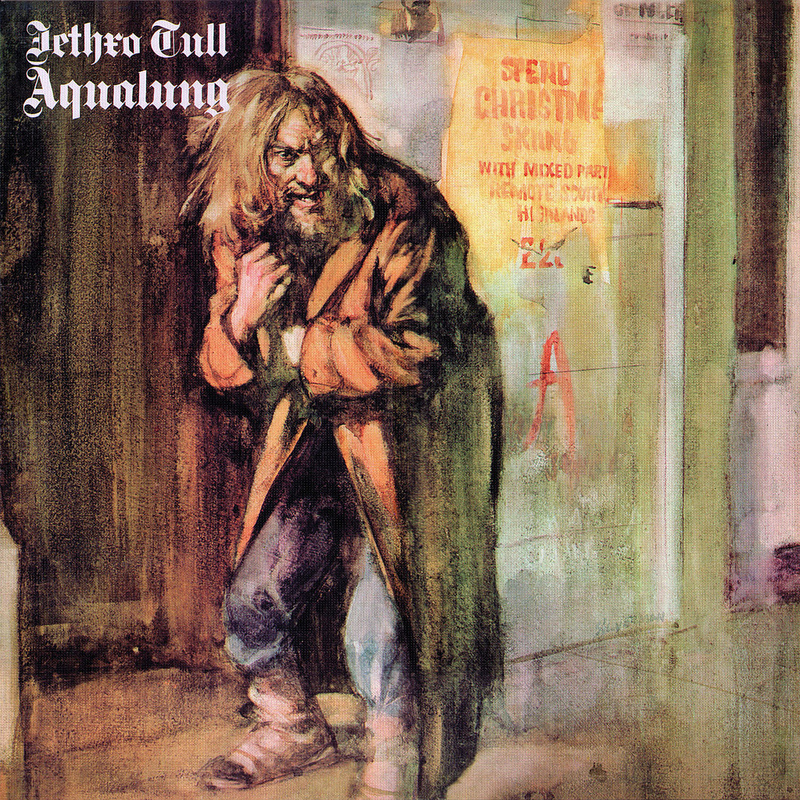 “Aqualung,” to many, is Tull’s masterpiece. The title track and “Locomotive Breath,” with their catchy riffs, would be joined by “My God,” “Cross-Eyed Mary,” and “Hymn 43” as classic rock staples. There’s no arguing with its commercial success, having sold more than seven million copies and continuing to outsell anything in the back catalog. 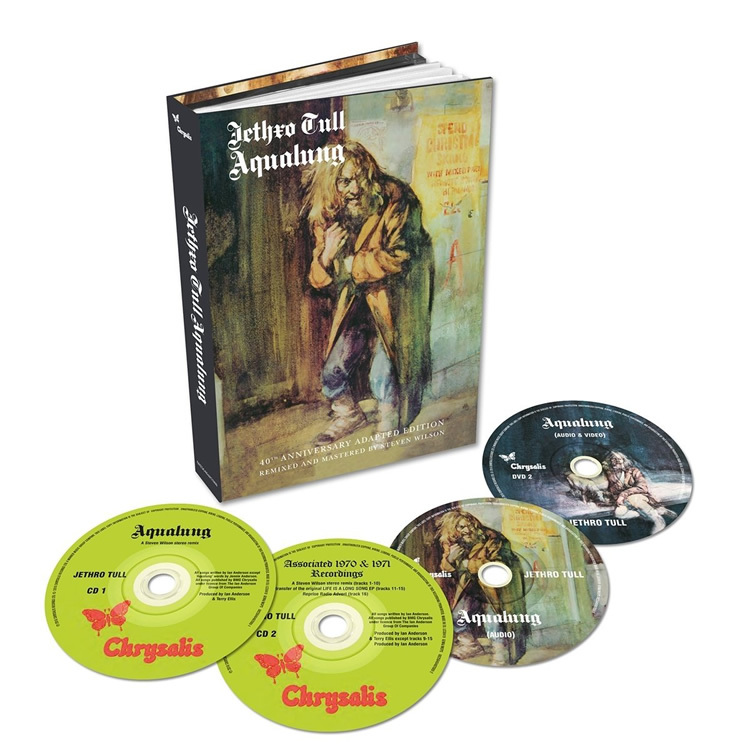 The 40th Anniversary edition of Aqualung available at a budget price in the 2CD/2DVD ‘book set’ format of the recent JT reissues. CD 1 contains the album mixed and mastered by Steven Wilson (the original 40th anniversary edition was mixed but not mastered by Steven). CD 2 features additional 1970 and 1971 recordings (also mixed and mastered by SW). The DVDs include SW 5.1 surround mixes, hi-res stereo mixes, the 1974 quad mix, and flat transfers of both Aqualung and the Life Is A Long Song EP (two of the EP’s tracks haven’t been available in this form previously). Includes a comprehensive 80 page booklet. “Aqualung” has a dominant theme but is certainly more, much more, than a concept album hindging on a solitary subject. Anderson explores the struggles of the less fortunate in our society (e.g., “Aqualung,” “Cross-Eyed Mary,” “Up to Me”), teenage angst and formal education difficulties ( e.g., “Wind Up,” “Mother Goose”), and returns to his parental themes with “Cheap Day Return, a tune encompassing Anderson’s feelings while traveling to visit his sick father. 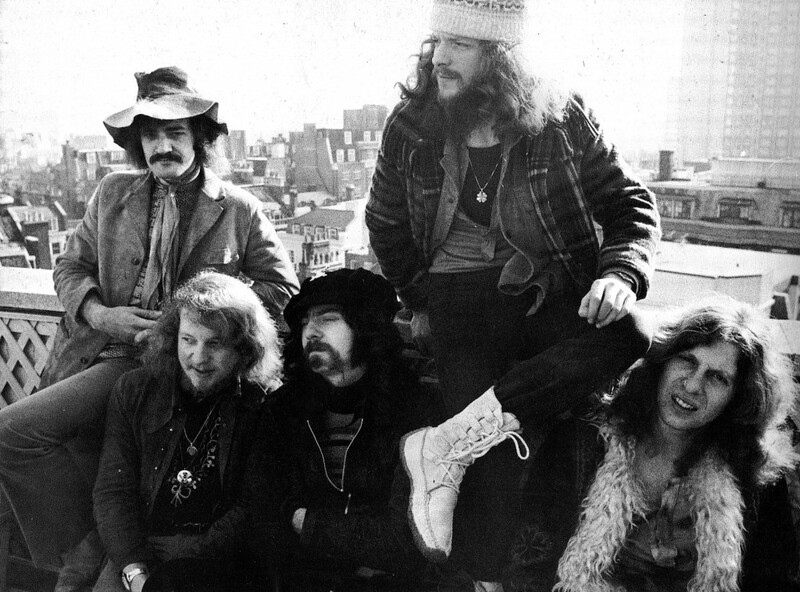 “Aqualung” did establish one of the most notable features of Tull’s music: songs varying with intensity, mixing medium to heavy electrical sounds with lighter acoustical passages (e.g., “Aqualung,” and “My God”). Indeed, every album up to “Under Wraps” (1984) would have at least one such styled number.